Through my past experience consulting with large enterprises on talent and HR strategy, I have heard countless stories about the CFO and CHRO producing headcount numbers that don’t match. A 20-minute discussion usually ensues about which number is right and why. This is a low-value discussion that sets the wrong tone between two partners who should have a strategic alliance. And can you guess who carries the burden of explaining their numbers? It’s not the CFO. In most cases, this is not technically HR’s fault. In fact, HR and Finance can report different figures and both be arithmetically correct. In this older (but still relevant blog post) academics Donald M. Atwater and Brad Jorgensen explain how this discrepancy can happen, particularly when each department uses different definitions for who is a worker. Yes, Establish One Source of Truth, But…. 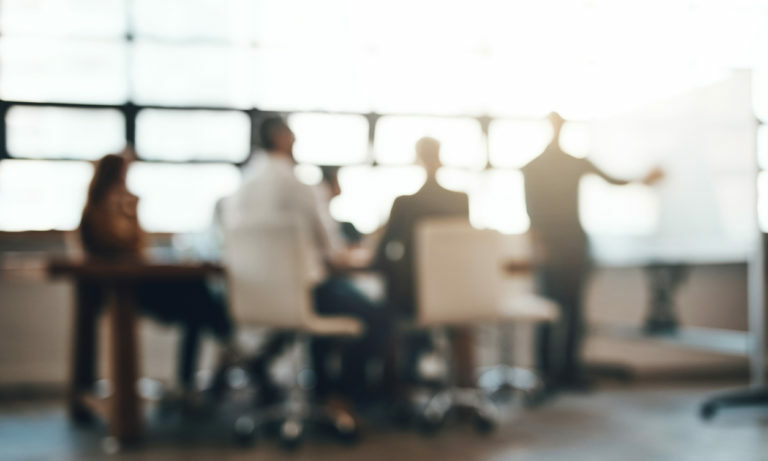 While headcount reconciliation remains a thorny problem for many HR leaders, some advanced organizations have successfully tackled this issue at the core. 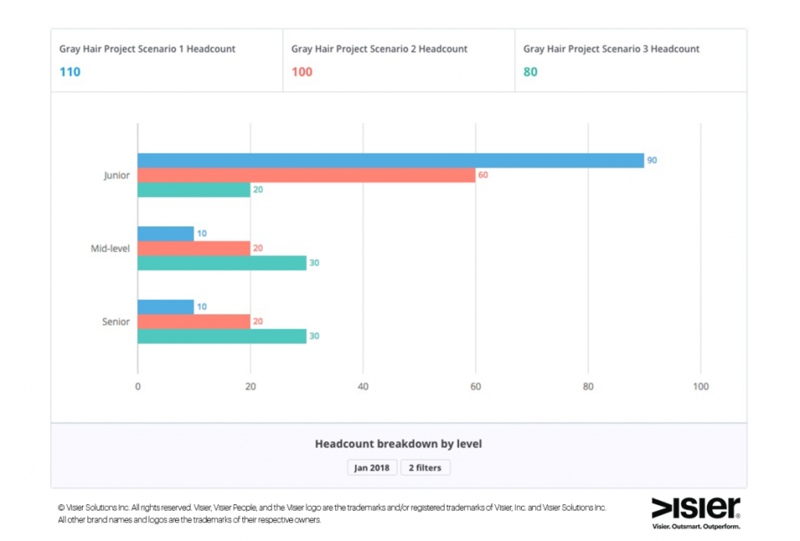 The most proactive teams start with better collaboration, ensuring the headcount and budgetary impact data definitions are consistent across HR and Finance. They also have the discipline not to create shadow systems, and avoid using the “reconciliation” spreadsheet carried in one department or another as an excuse not to fix processes at the root cause. 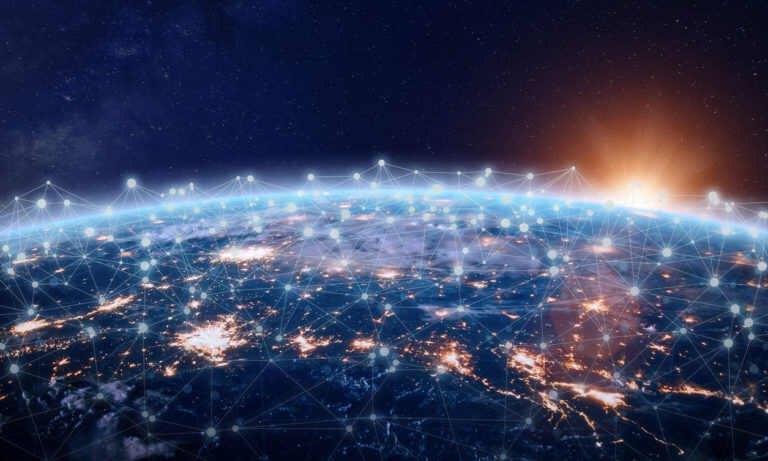 At the technology level, when all the relevant data is accessed from one virtual platform, it eliminates the need for HR to have a shadow system for Finance. HR leaders can then eliminate the time that their teams spend getting their numbers to match what Finance has presented. This is definitely a smart move in terms of avoiding headcount disputes, but here’s the thing: When the drama clears, another problem remains. For most HR leaders, the big issue is that headcount reports are–for lack of a better term–boring. Boring headcount reports fail to help HR articulate what is needed to meet a business goal or need. They fail to reveal how staffing shortfalls will impact revenue goals or net promoter scores. They fail to reveal how investments (or a lack thereof) will impact trends such as a pending talent shortage. As a result, traditional headcount reports don’t help HR gain the same strategic footing as Finance. 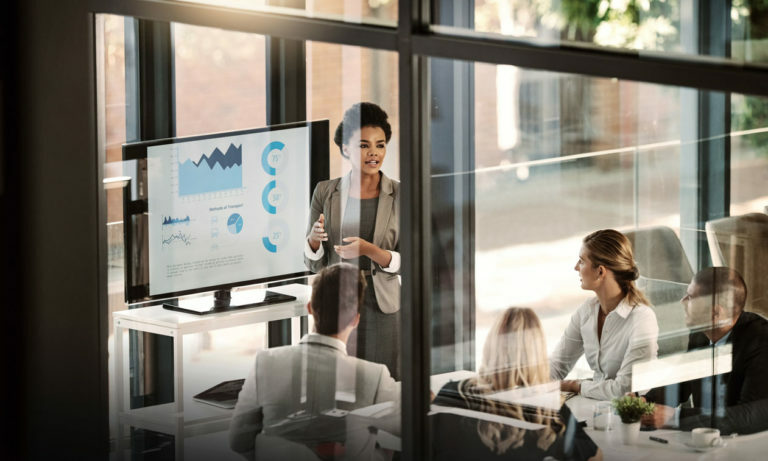 By shifting the focus away from isolated headcount metrics towards dynamic trends that matter to the business, strategic HR leaders are commanding attention and gaining C-suite trust. One HR team from a social media software company asks “what-if” questions during executive meetings to check how they are performing against their hiring targets, getting answers from their people data to determine whether they need to change gears in response to new developments. RBL Group research has found that effective HR professionals are “both strategic positioners who understand business context…and credible activists who influence through relationships of trust.” Establishing one source of truth for headcount is important, but it does not negate the need for storytelling that is based on a more holistic, dynamic view of people data. Your investment advisor doesn’t report on the number of stocks you own. She tells you how they are performing relative to the market and where they are headed. In other words, she provides you with a valuation of your assets. In the same way, you need to provide your CEO with a valuation of your people assets. But in most headcount reports, the link between talent performance and business outcomes is not made, and people are presented as an inventory of items. For example, it is very common to look at the net change in headcount for a given period of time. However, this gives organizations little visibility into how many people are new to their roles, which can create a false sense of security (Hint — try using a waterfall chart to present changes in headcount). Organizations then use this metric as the basis for decisions around how many people the organization should hire, transfer, promote, or layoff. Instead of looking solely at the overall net change, focus on the movement of people within — as well as in and out — of your organization. By putting headcount numbers in the right context, you can answer the true question at-hand: whether you have a shortfall or surplus in people who are ready to be productive. Trends that grab the CEO’s attention will mirror sales in terms of being future-focused. The best time to find out if there is a shortage of key roles is long before production milestones are missed or customers stop making repeat visits due to poor service. Most headcount reports, however, are historical and reactive. When HR can provide headcount projections that link up with future impacts on areas such as revenue, customer satisfaction, or productivity, relevant stakeholders can take action. CEOs want to see the bottom line impact of changes. But this is difficult to determine and communicate with headcount numbers. 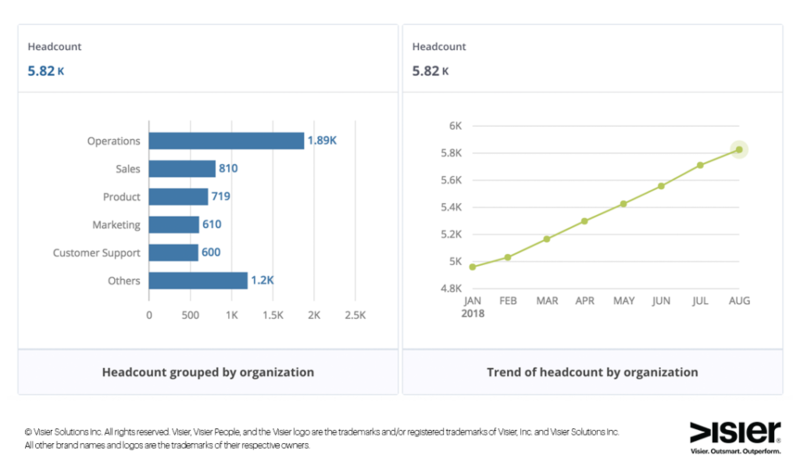 The “number of heads” really needs to be converted into how much the organization is spending on people. Providing the Total Cost of Workforce (TCOW)–the full cost for people who contribute work to the organization, including all of the labor costs and the workforce overhead costs — will help you understand and communicate how potential decisions would impact your organization in the future. And when presenting TCOW, make sure you show the total. This means incorporating contingent labor and any other labor that counts as staff augmentation. It’s common to avoid traditional approval processes by engaging “non-requisition” headcount in the form of contingent workers or temporary labor. Be sure to give a holistic description of labor costs. Those HR leaders who can shed light on the potential cost implications for talent tend to have more influence within the organization and can provide an informed point of view on high-priority business issues. When Finance and HR speak the same data language, headcount becomes what it’s supposed to be: something that can be quickly addressed, in an uncontroversial way. However, the conversation must also shift to how talent impacts business results and future plans. This way, HR leaders can move away from being the focus of a frustrating debate to becoming an engaging and credible source of business-critical information. As Chief People Officer for Visier, Paul is responsible for ensuring the company has the right culture and talent to fuel growth and innovation. With more than 25 years of experience consulting and working in HR, Paul has extensive expertise in leading the transformation of Talent Strategies and HR Functions, with work spanning M&A integration, corporate strategy, total rewards, outsourcing, and service delivery design. Prior to Visier, Paul was a partner at Aon Hewitt, where he advised large enterprise HR leaders on talent and HR function strategy.